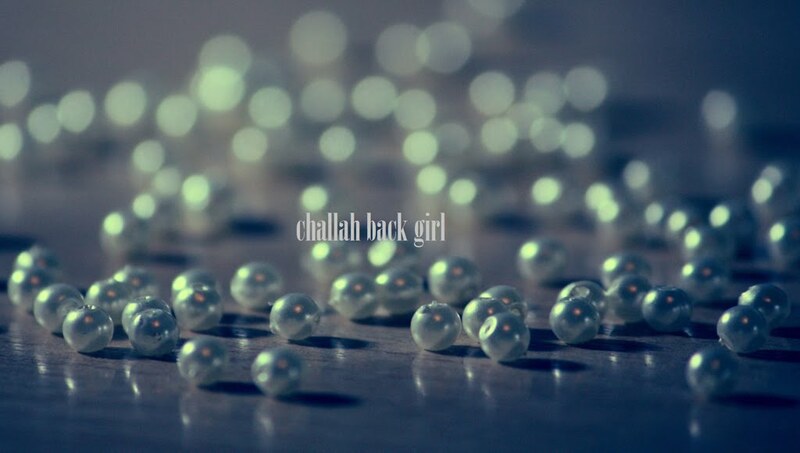 challah back girl: Undercover Jew. As a convert, I don't have a name that is recognizably Jewish. And there is a teensy-tiny part of me that is very aware of this, because I don't always demonstrate the same patience on the phone as I would force myself to do in person, when my Hebrew necklace (which always gets attention) is on full display. It's not exactly a Chillul Hashem, but as Cyrus Rose would say, it's also "Not enough!" Representing the Jewish people well is important, but no more so than treating every human being with kindness and respect, whether I'm face to face with them or not. I am reminded of the show Undercover Boss (is that still on? ), in which higher-ups perform jobs at the bottom of the totem pole within their own companies. More often than not, the employees are outstanding and it's the bosses who have to try to keep up. But from time to time, the bigwig is witness to behavior that would never fly if his/her real identity was revealed. It would serve me well to remember that though I am technically able to fly under the radar, Jewishly speaking, the Big Boss is always watching. From the moment I was born, I was given a job to do, which entails making this world better. When I chose to convert to Judaism, I voluntarily took on a position with more responsibility. So it doesn't matter if I'm tired, or hungry, or how many times I have to explain what I'd like to order; I need to step up and do my job well. And in the spirit of middah k'neged middah, I'm pretty sure I have the last name Goldenfarbfeldstein coming to me. Oh boy.